When Gretchen Carlson made the decision to "walk off the set" and speak up about sexual harassment in the workplace, she jumped off a cliff by herself, but it led to a new calling: empowering women to reclaim their power against any injustice. After the former Miss America, mother of two, and star news anchor stood up, and spoke out, women all over the world joined the movement and began to take back their lives, careers, and dignity. Gretchen became the voice for the voiceless. 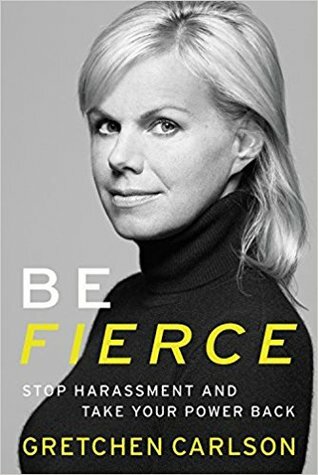 BE FIERCE shares Gretchen's experience and powerful stories from the thousands of women who have reached out to her who refuse to submit to intimidation of any kind. Gretchen will also share the wisdom and research of lawyers, psychologists, and other experts helping to confront this problem and advance what has become an international conversation about women refusing to shut up and sit down. 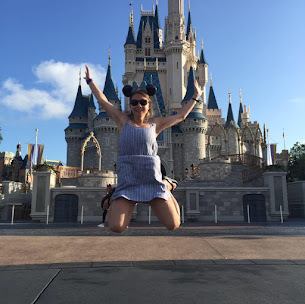 Gretchen Carlson displays what Brene Brown would say as being vulnerable and transparent about being braving to change the work culture of both men and women of society today. She is behind a leading movement to inspire both women and men in the battle against bullying, sexual harassment and safe work environments. She walks the reader through how to handle an off color joke and to seek our lawyers beyond your average HR personnel in the work place. This isn't just a book, but a tool, especially when these situations cause stress. Be Fierce isn't just for women, it's for men too. You see, there are a lot of men who show their wives and daughters the respect they deserve, because are all human after all. It's common sense to treat people with respect regardless of gender. More men are beginning to speak up about women being mis-treated and that is causing them to be shamed by other men. This book is about being in tune with your personal values and staying true to you, your beliefs and what you hold to me true. I loved that most of this book is useful and practical, while the rest of it had motivational, stories. This book is great for anyone going into the work force or for someone who has experienced issues in the past and is wondering how to handle it. I give this book 4.5/5 stars. Thank you to the publishers for providing a complimentary copy. A favorable review was not required.